It’s a celebration! What is the celebration you ask? Well we have a NEW LOOK at Create with Connie and Mary AND we are offering a new Mini Session! What’s the Mini Session all about? 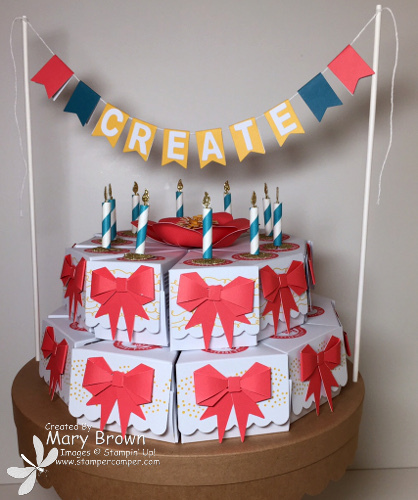 So join our CELEBRATION and sign up for the NEW Create with Connie and Mary Mini Session! 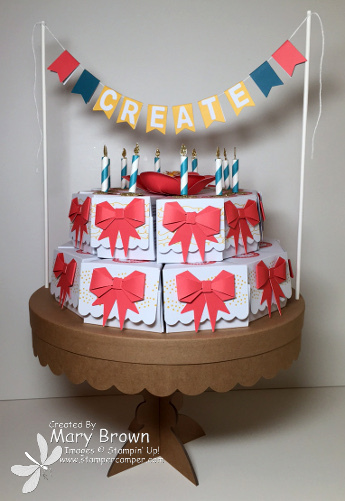 This entry was posted in 3D, Create with Connie and Mary and tagged Sweet Stack. Bookmark the permalink. I’m so glad you’ve shared your cake w/everyone. It’s an awesome kit to have on hand, in case you’d want to make it last minute, for an event.